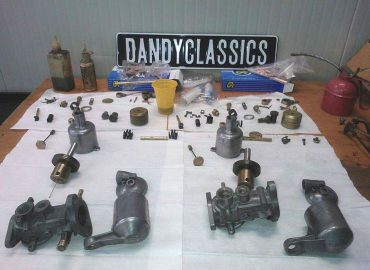 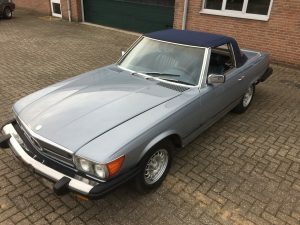 (English) What to pay attention to when buying a Mercedes 450SL, 280SL, 380SL or 560SL? (English) The Mercedes-Benz R107 SL-series is nicknamed 'der Pantzerwagen', the tank. 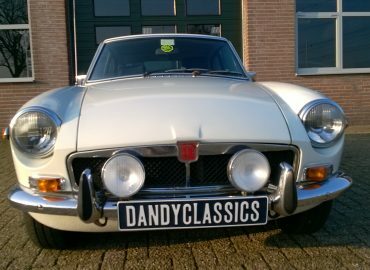 Sticking this label on a sporty open two-seater, at the time the most frivolous thing Das Haus had to offer, is telling for its legendary quality. Especially because the letters SL stand for Sport Light. With an empty weight of more than 1500 kilos and a driving behaviour geared towards comfort, the R107 is more of a grand tourer than a real sports car. 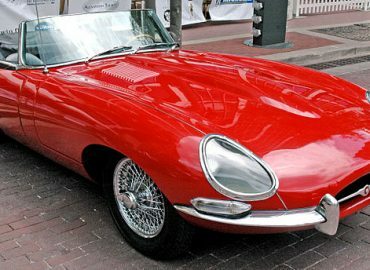 Introduced in 1971, the car remained in production until the end of the 80s. With a continuous production time of 18 years this is the second longest produced Mercedes of all time. 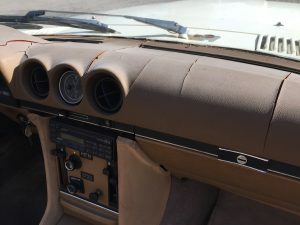 The undisputed number 1 is the G-Class Geländewagen, which is still on the price lists today. 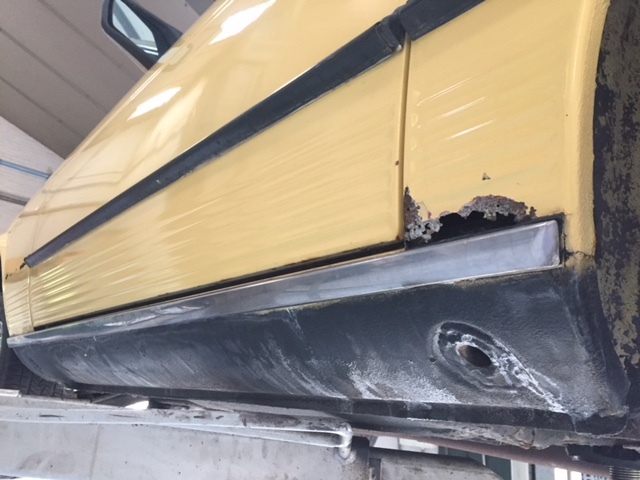 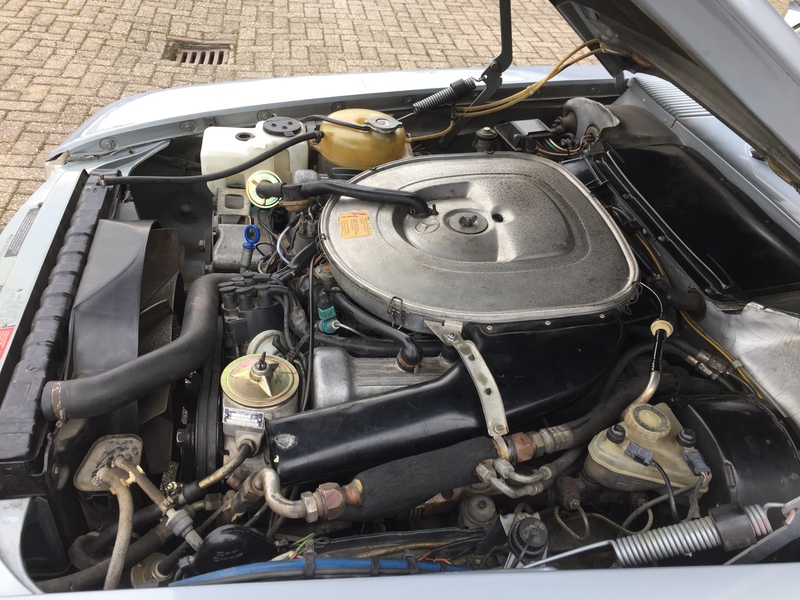 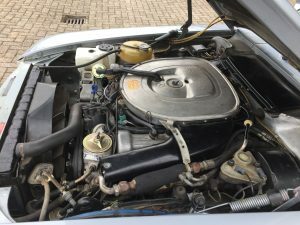 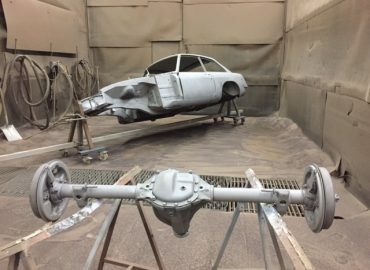 (English) Restoring your own Mercedes R107 SL? 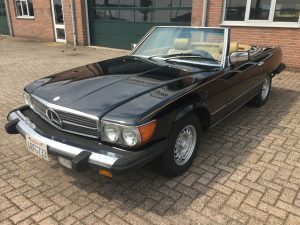 Posted in Mercedes, SL, Technical and tagged 350SL, 380SL, 450SL, 560SL, aankooptips, buyer's guide, Mercedes, Mercedes-Benz, R107, SL.